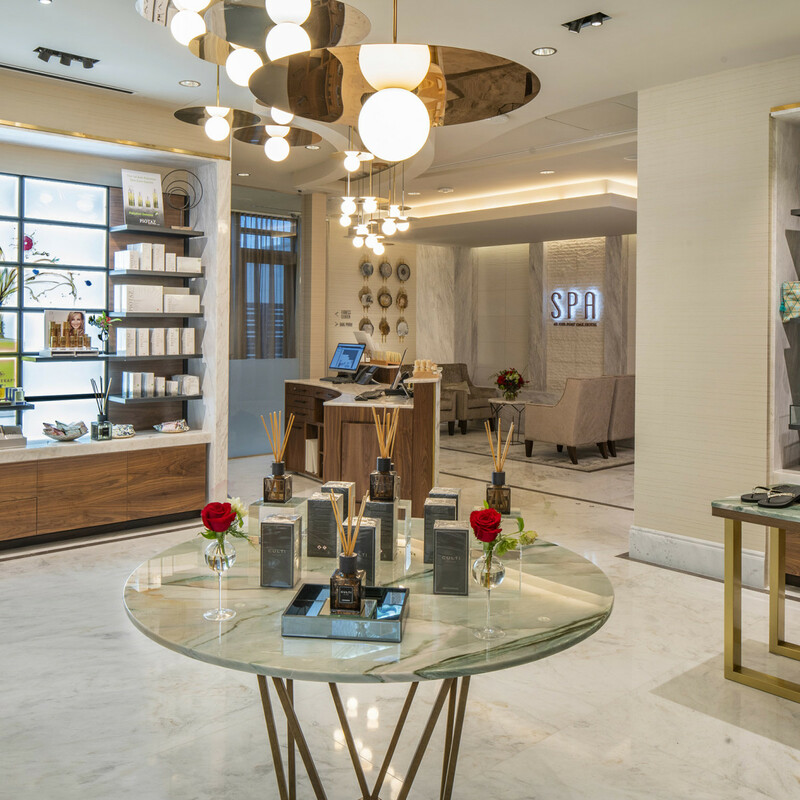 When billionaire Tilman Fertitta opened The Post Oak Hotel in Houston last year, the luxury property quickly became an urban oasis. 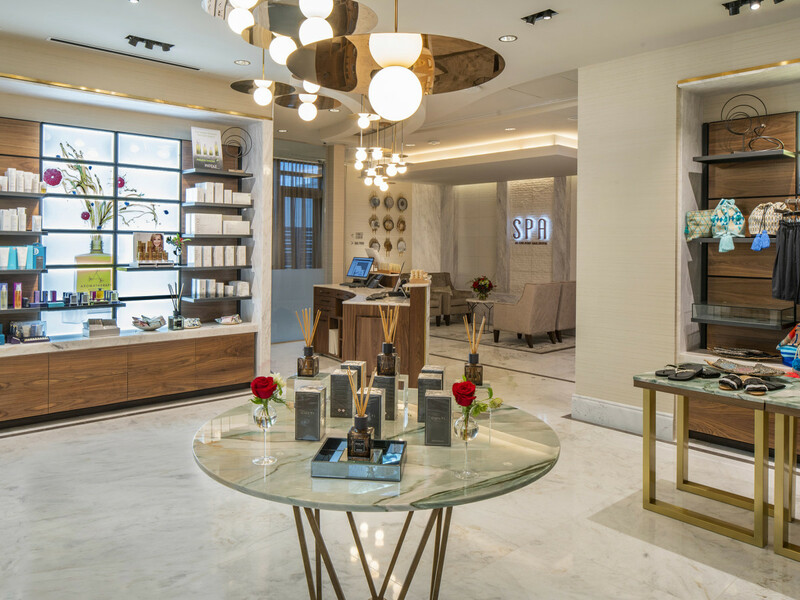 And soon, so did its centerpiece, the The Spa at The Post Oak, an opulent palace of indulgence, meandering across 20,000 square feet and offering everything from massages to one-of-a-kind facial treatments — including one package with a $1,000 price tag. All that indulgence drew raves from guests near and far, and now it’s garnering national attention. 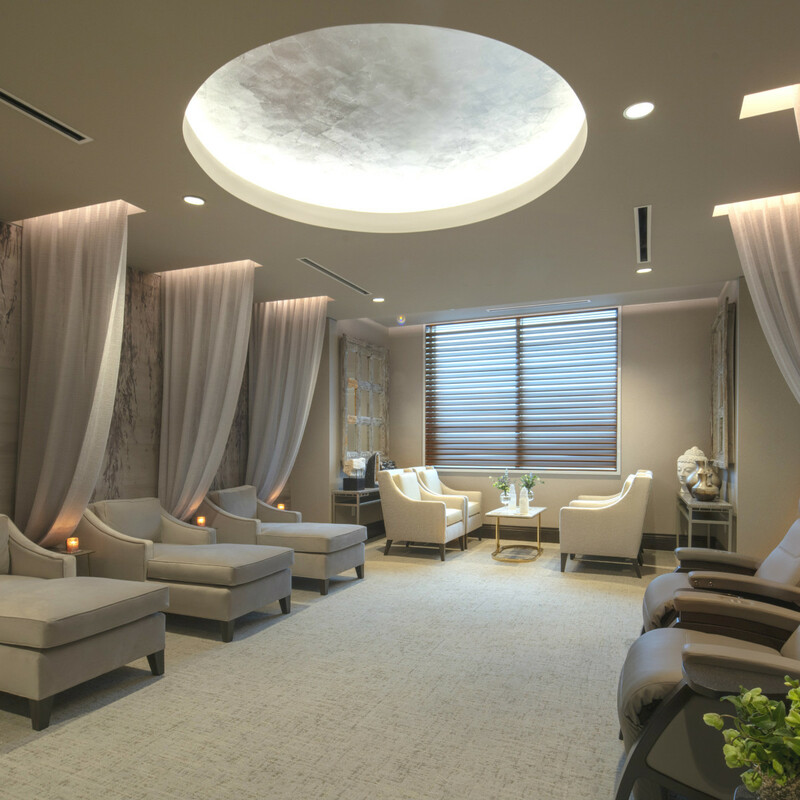 In just a few months, the spa has received a five-star rating on the Forbes Travel Guide 2019 Star Award Winners List — the only spa in Texas to earn the honor. 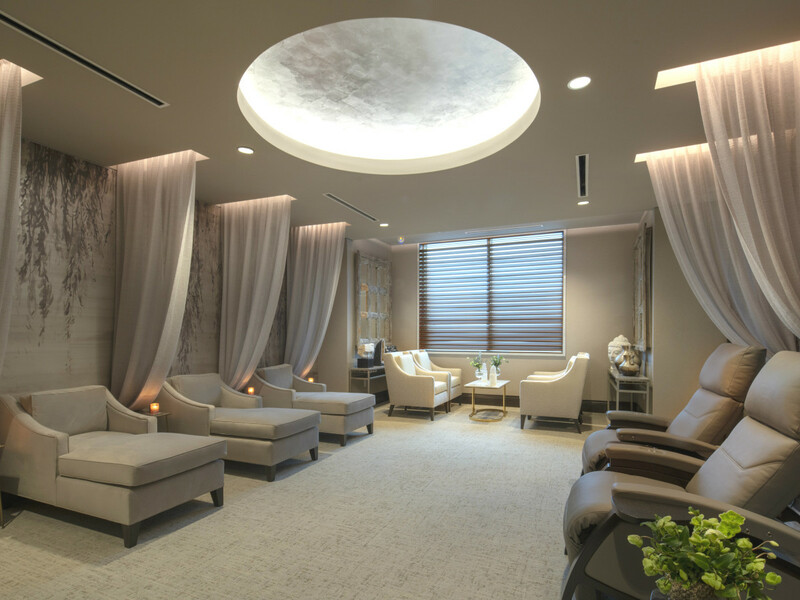 The Post Oak Spa is one of 31 spas in the U.S. to receive the top-ranked designation, and this award is the latest for a property that has already several in its first year in operation. 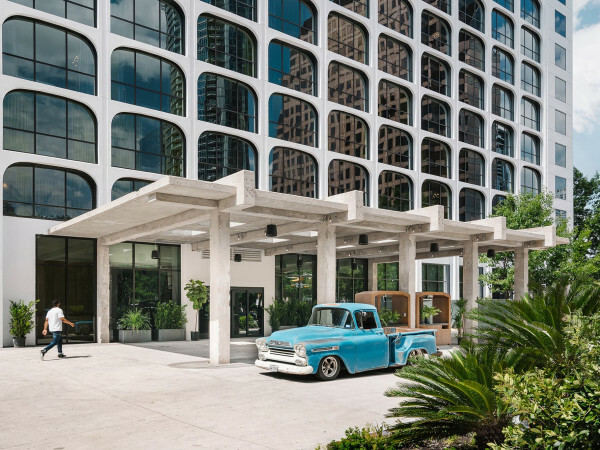 Since opening in March 2018, The Post Oak Hotel has received numerous accolades, becoming Houston’s only AAA Five-Diamond hotel, as well as its posh Bloom and Bee restaurant, receiving the AAA Four-Diamond award. The New York Times, U.S. News & World Report, Condé Nast Traveler, Forbes, and CNN have listed The Post Oak Hotel as a place to visit in 2019. All have found it an unrivaled property, serving as a glittering beacon of Houston’s standing as a key destination in the Southwest. 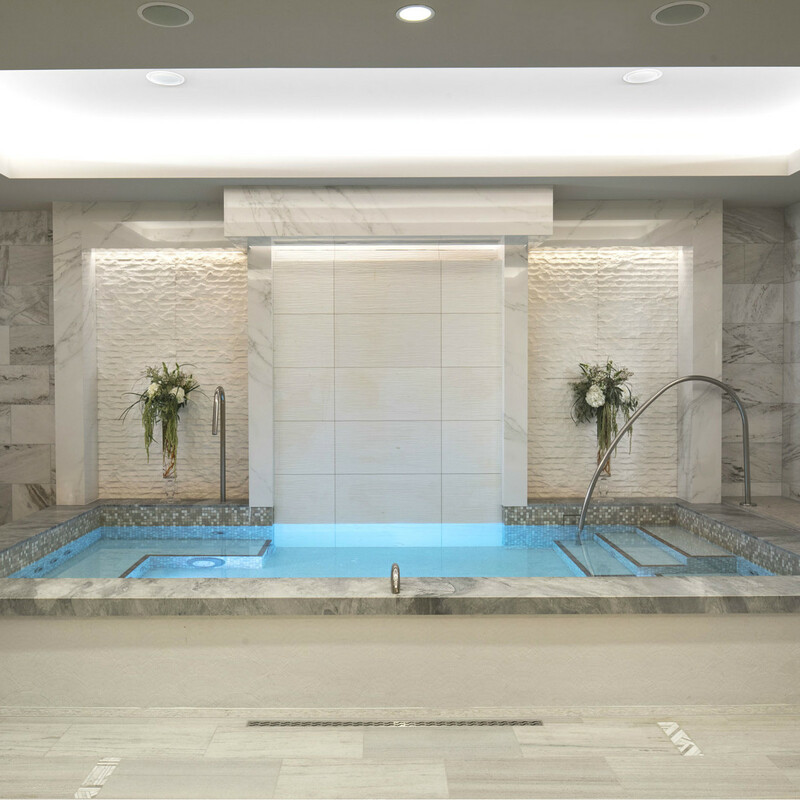 Located on the hotel’s fifth floor, the urban oasis offers unique treatment rooms, including a couples’ suite with a sumptuous en-suite bathtub and shower; tranquility pools with body-contouring hot stoned daybeds; aromatherapy-infused steam rooms; detoxifying high-temperature, low-humidity saunas; multi-sensory thermal showers; state-of-the-art Technogym fitness center; and quiet lounges with zero gravity chairs to unwind after a busy day. 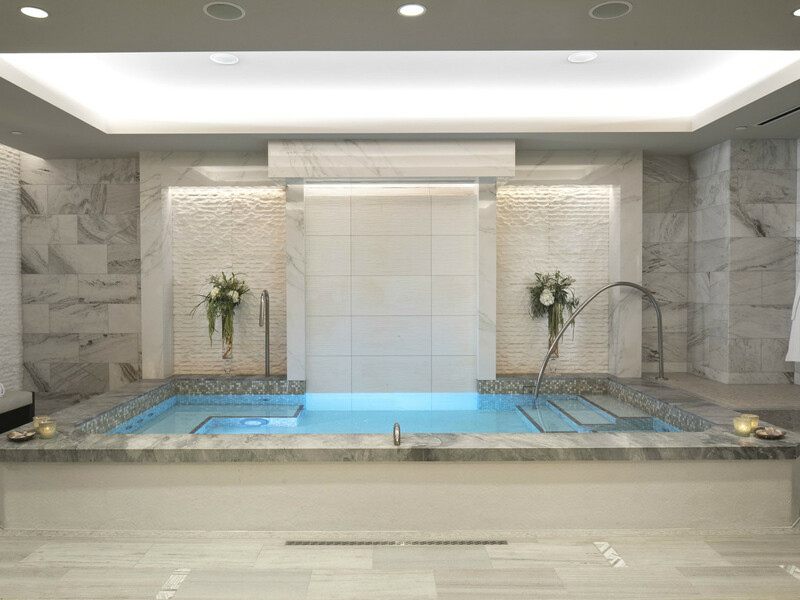 The Post Oak Hotel draws its treatments for The Spa from rituals and treatments from cultures around the world. The hotel was the first spa in Texas and the first AAA Five-Diamond hotel in the nation to partner with Cinq Mondes, the French pioneer and expert in spa rituals and treatments cultivated from across the globe, including Brazil, Japan, Polynesia, Bali, Switzerland, Morocco, India, and Thailand. Each ritual is thoughtfully derived from the region’s techniques, beliefs, and practices to deliver a sensorial experience that establishes wellbeing, radiance, relaxation, regeneration, beauty, and balance for the body and mind.